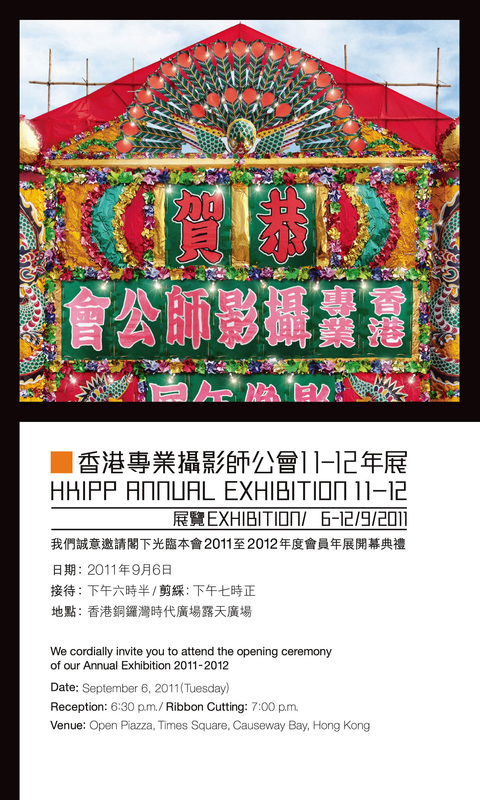 Our Annual Exhibition 11-12 will be held from 6 – 12 September at the Open Piazza of Times Square. 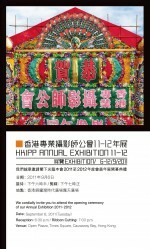 Please come to our Opening Ceremony and experience the joy with us! We look forward to seeing you there!